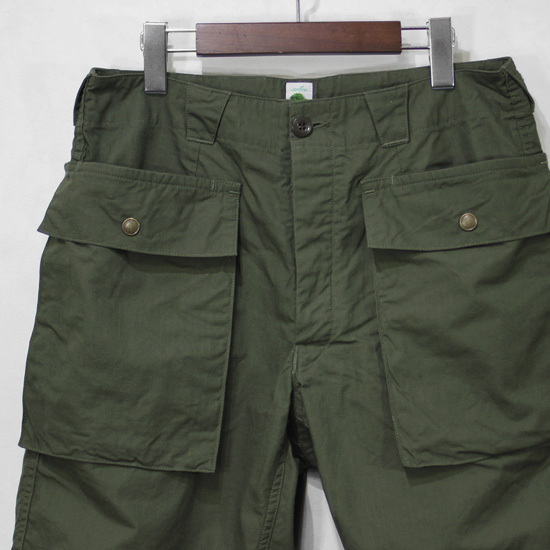 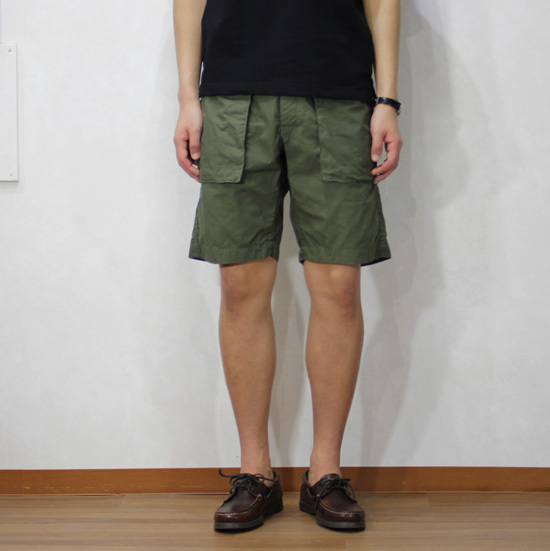 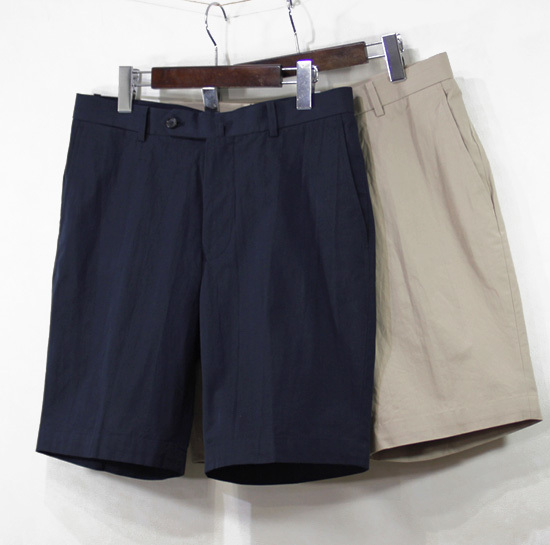 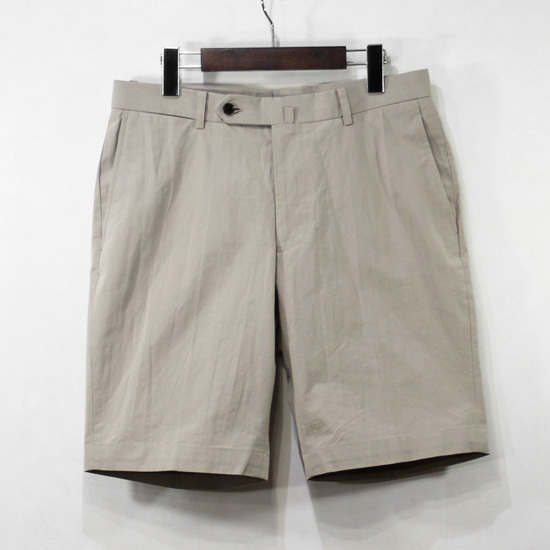 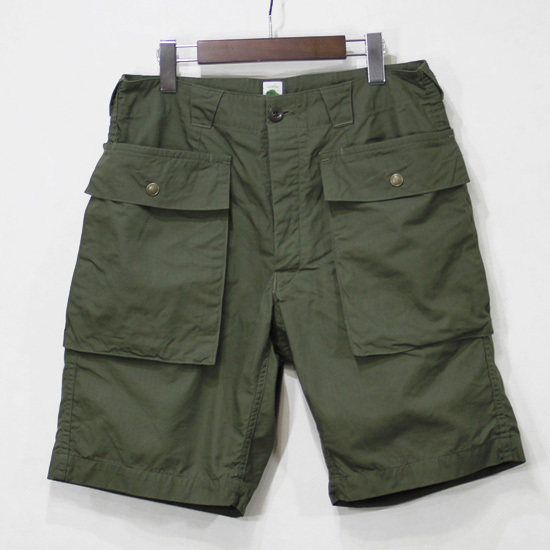 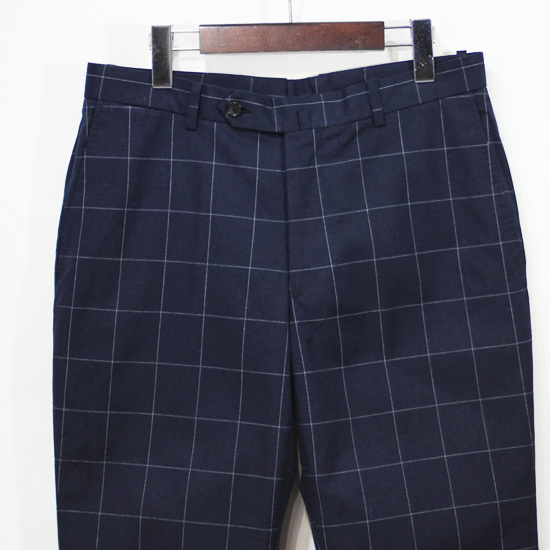 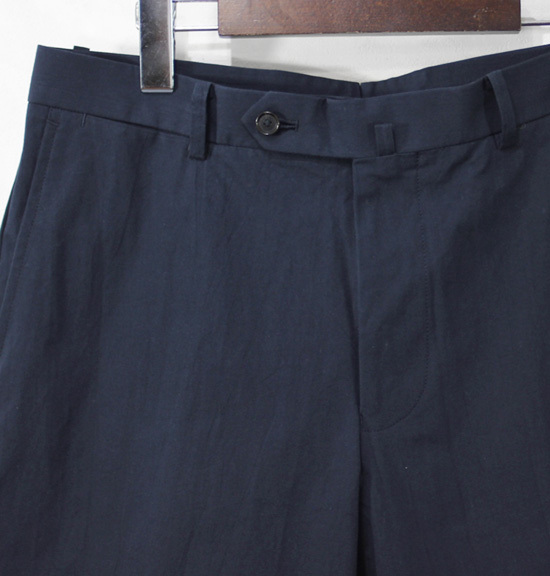 arbre - Basic Short Pants ! 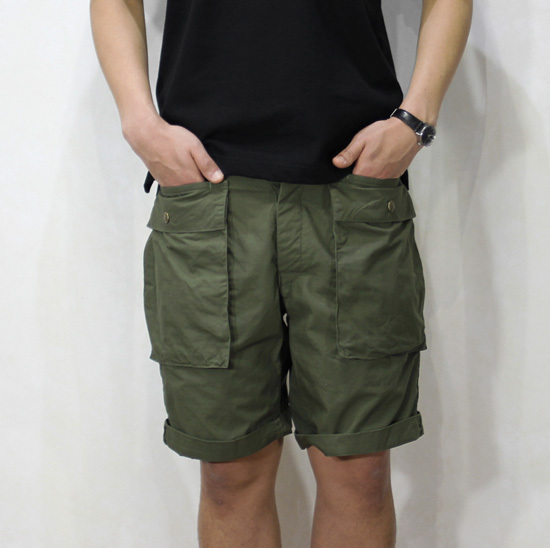 arbre - Cargo Shorts ! 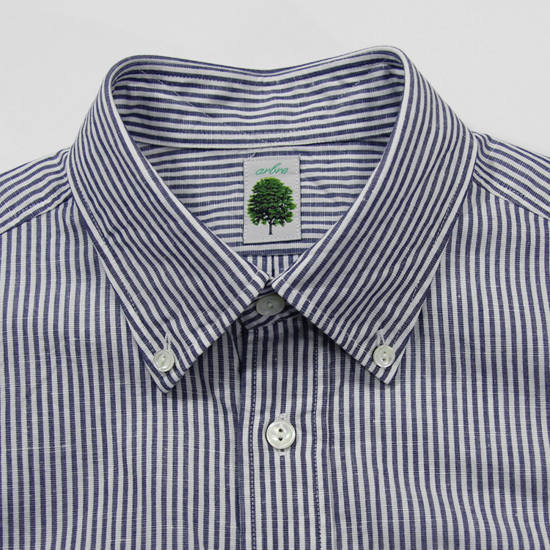 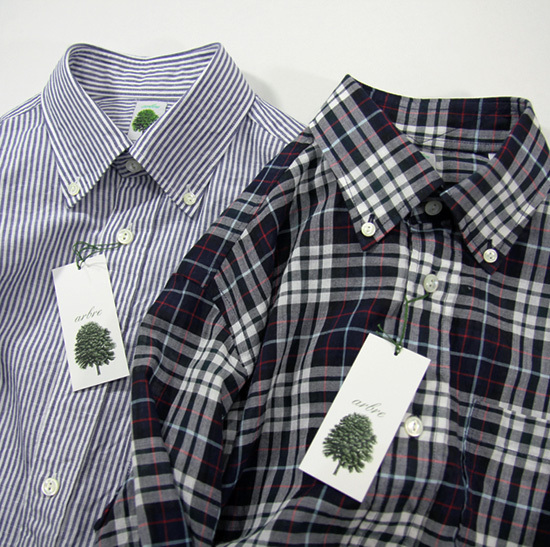 arbre - B. D. Shirt ! 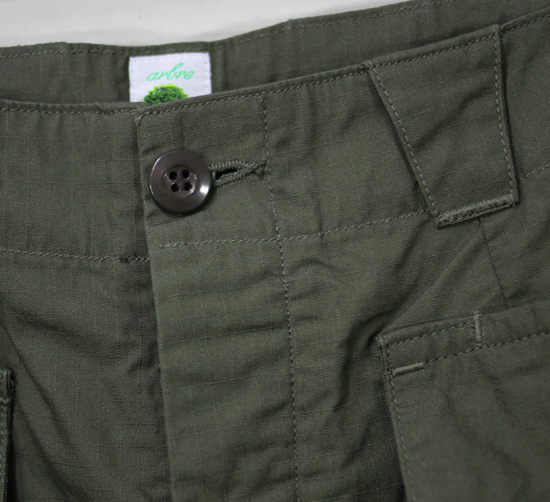 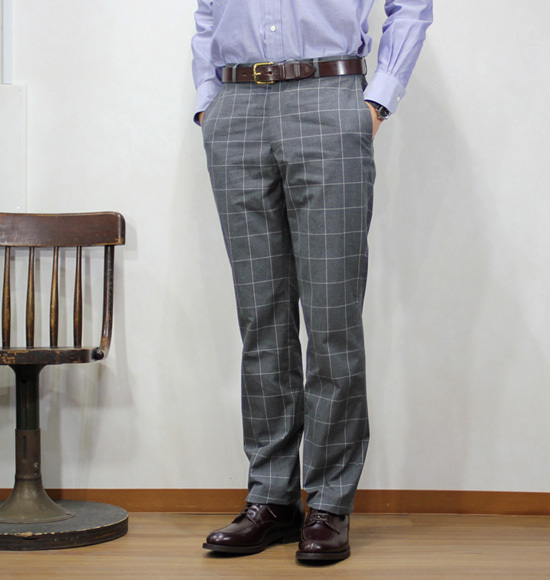 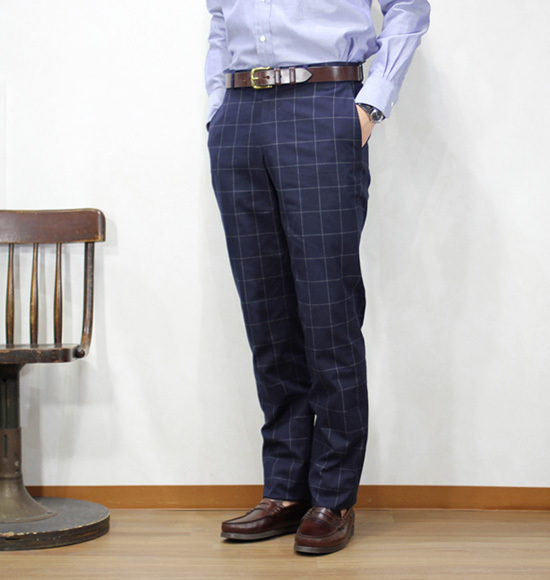 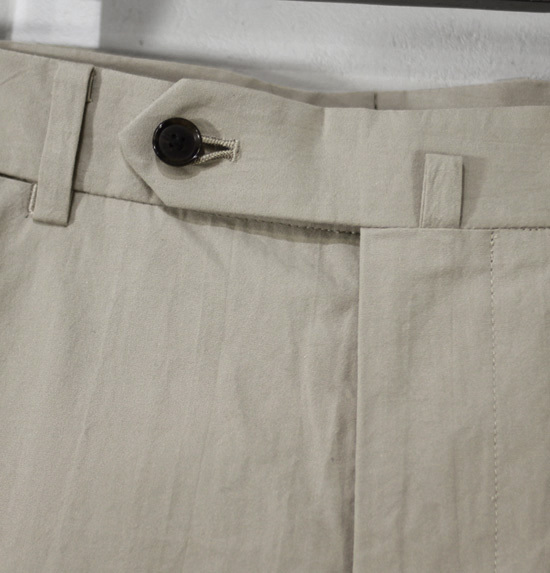 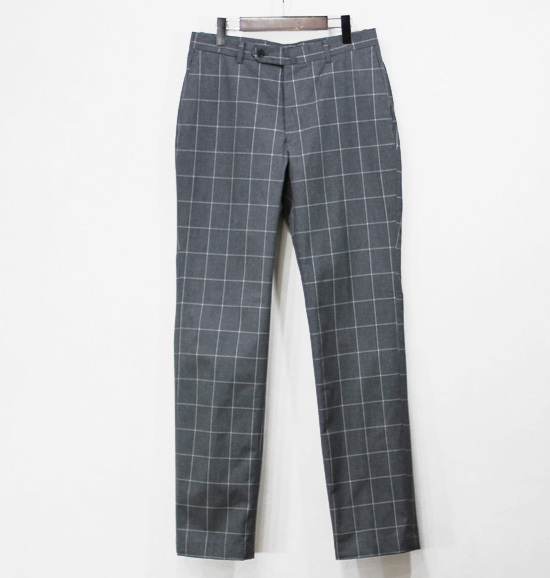 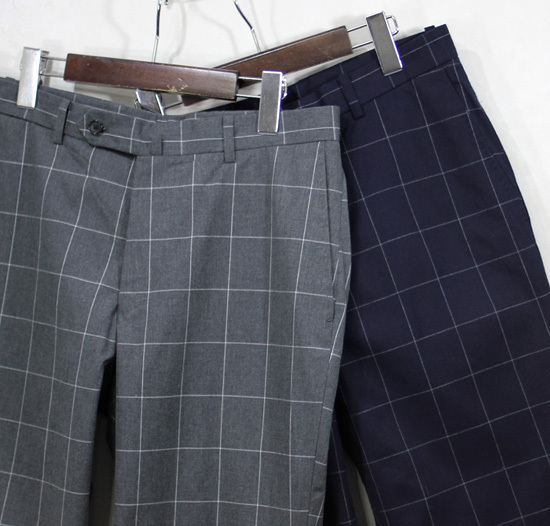 arbre / Basic Trouser ! 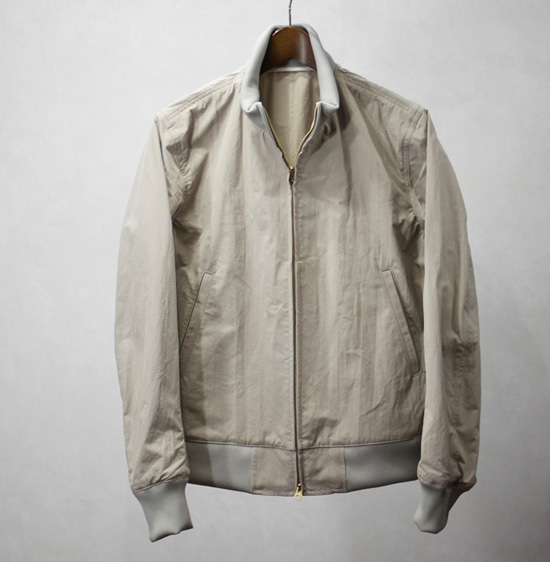 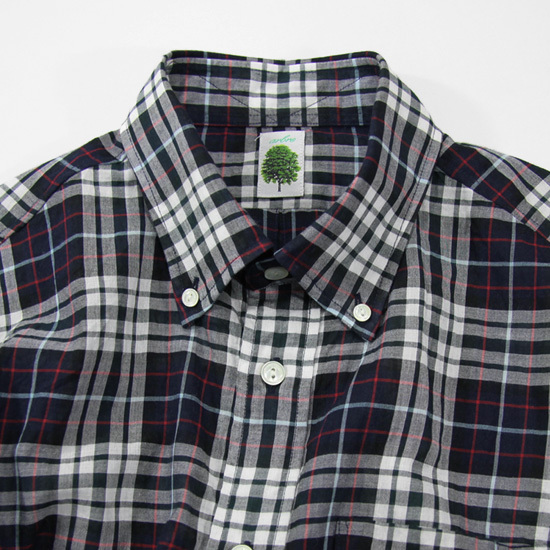 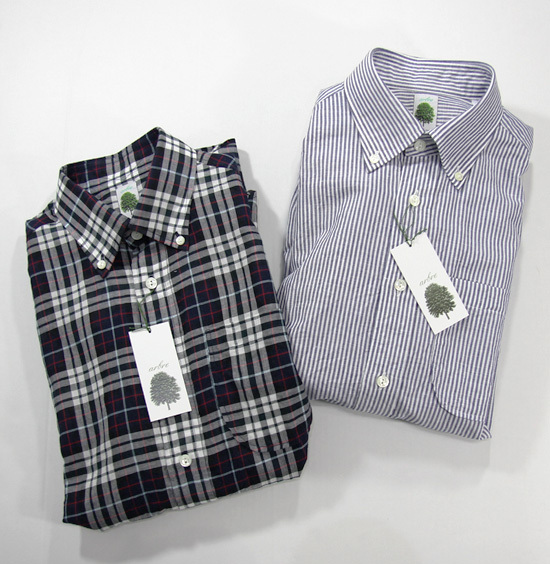 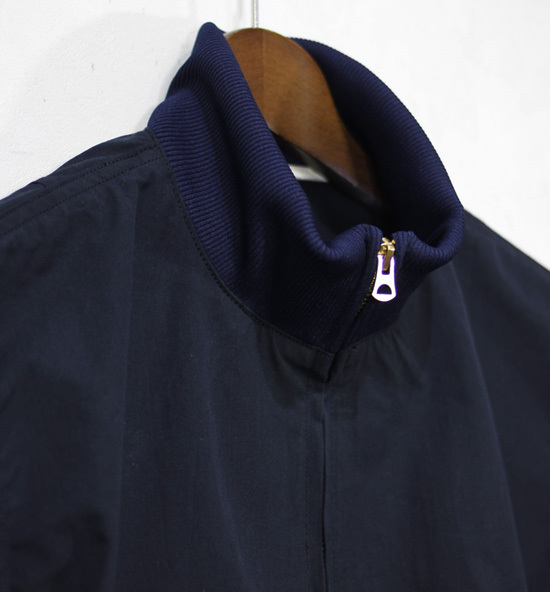 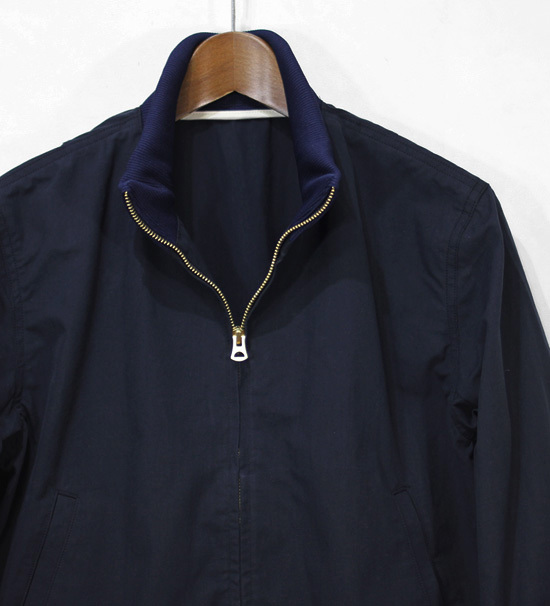 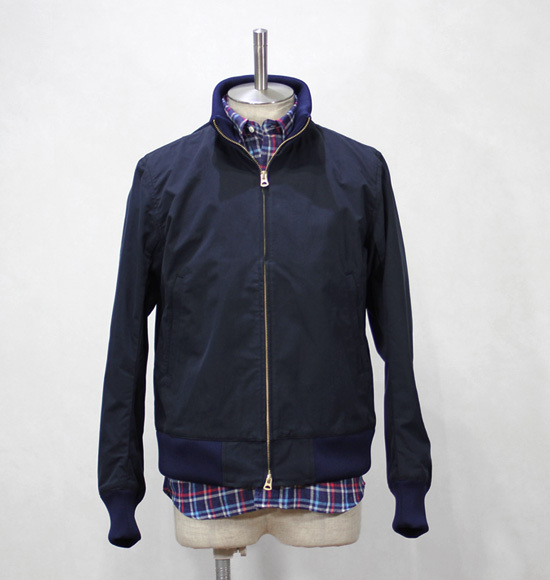 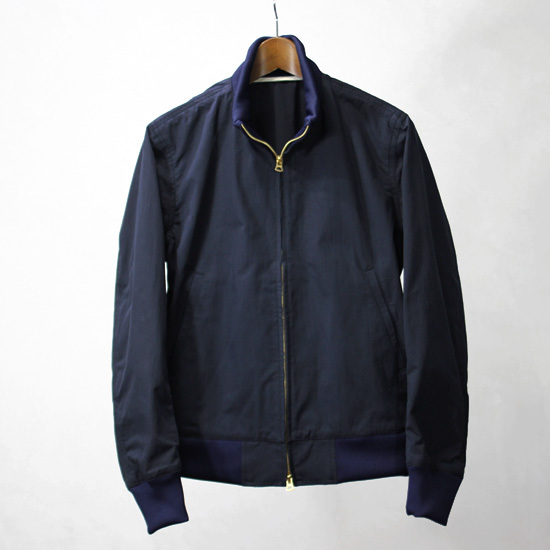 arbre - Cotton Tankers Jacket !